MUNICH, December 15, 2016/Business Wire/ — Brainlab released ExacTrac® 6.2, a new version of its successful room-based patient positioning system providing full interoperability with the PerfectPitch™ six-degrees-of-freedom couch from Varian Medical Systems. 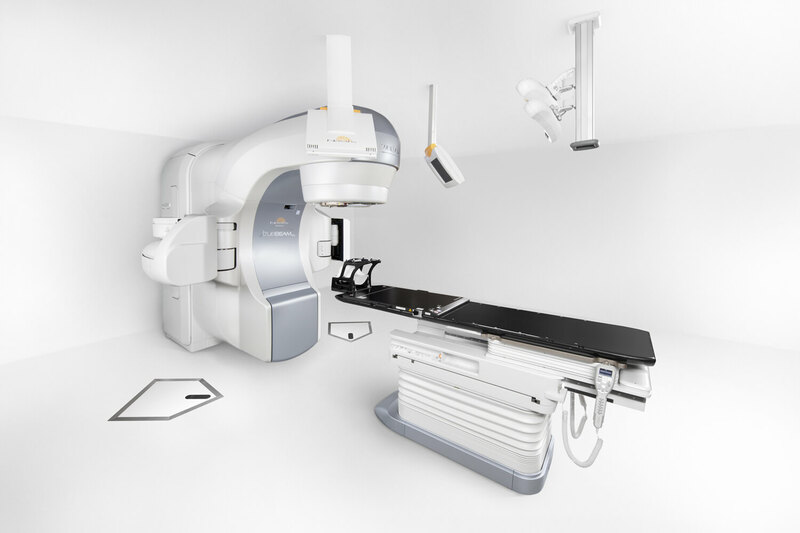 This full integration enables customers who have a Varian TrueBeam™ linear accelerator equipped with PerfectPitch and ExacTrac to reap the combined benefits of the two systems. Clinicians are now able to utilize the highly accurate patient positioning and monitoring capabilities of ExacTrac with the precise 6D robotic alignment of PerfectPitch for all radiosurgery cases in the brain and body.